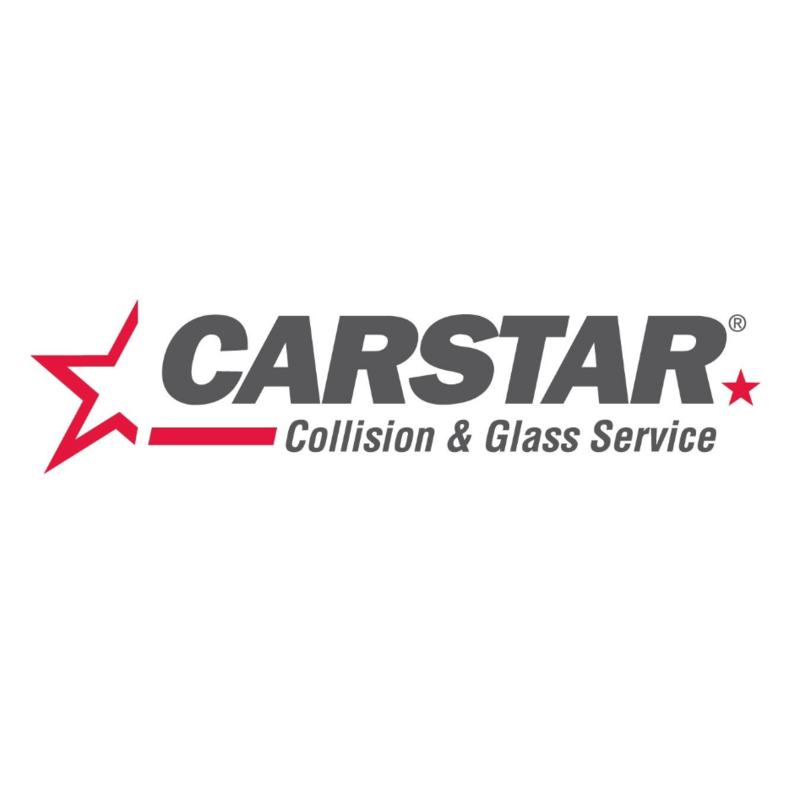 CARSTAR Tracadie, auto body shop, listed under "Auto Body Shops" category, is located at 1024 Route 370 Leech NB, E1X 3Z1, Canada and can be reached by 5063937770 phone number. CARSTAR Tracadie has currently 0 reviews. Browse all Auto Body Shops in Leech NB.